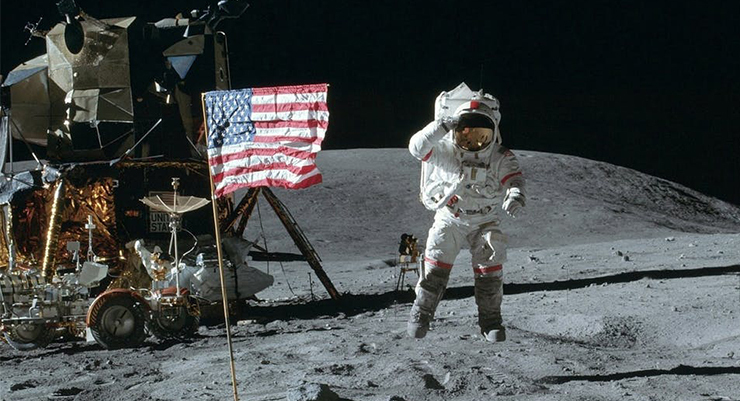 Fifty years after the first lunar landing on the moon, award-winning historian and perennial New York Times bestselling author, Douglas Brinkley, returns to the 1960’s space race in American Moonshot. New interviews from those who were apart of the history-making NASA experience and part of the and the Mercury, Gemini and Apollo projects, vividly describe how the U.S. won the space race against the Soviet Union at the height of the Cold War. Dr. Douglas Brinkley is currently a Professor of History at Rice University and a Fellow at the James Baker III Institute of Public Policy. He is a contributing editor for Vanity Fair, Los Angeles Times Book Review and American Heritage and a frequent contributor to the New York Times, The New Yorker, and The Atlantic Monthly.